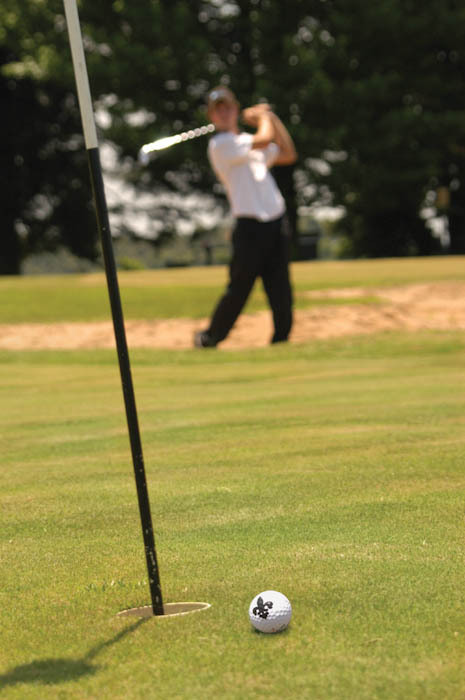 Imagine the tranquillity as you traverse pristine greens in the peace of the countryside. Leave the world behind. 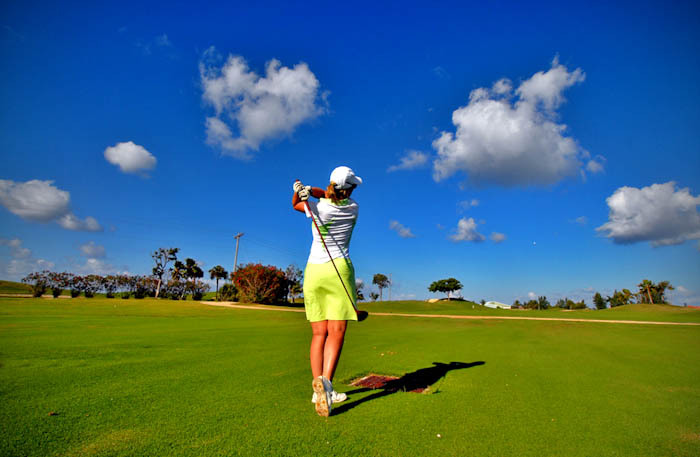 It’s just you and that ball against some of the most picturesque and challenging courses in the country. Take time listen to the birds and glimpse wildlife in the distance. 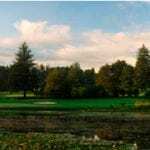 Each hole and green presents a different vista – scenic dams, lakes, streams and groves of trees with panoramas of mountains in the distance. 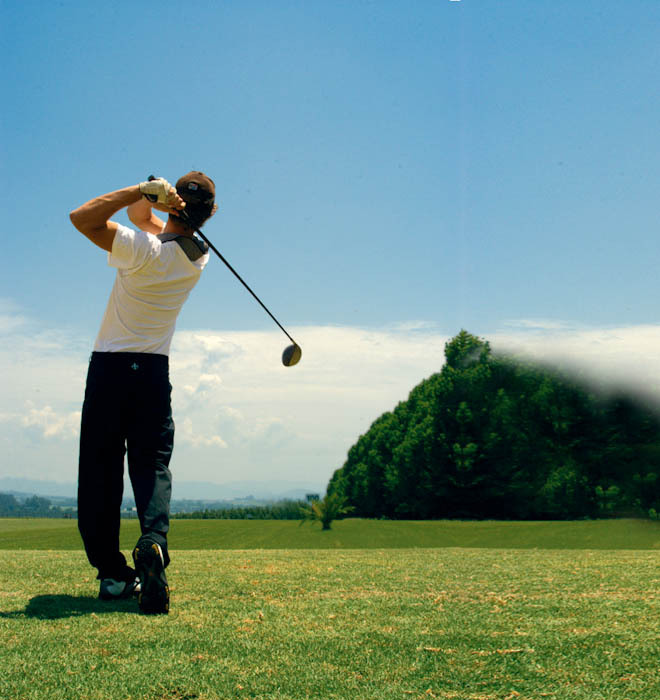 With world-class cuisine and luxurious accommodation surrounding top-class courses, the Midlands Meander provides the ideal escape for memorable golfing get-away with your friends. 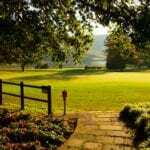 Accept the invitation of the beautiful countryside weather and the warm welcome of the people of the Midlands Meander. This experience will exceed expectations. 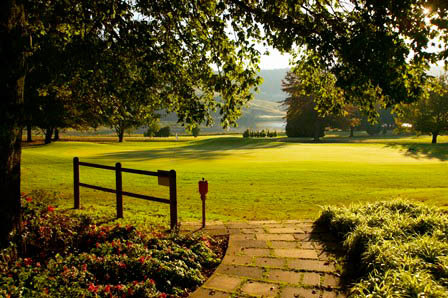 Bosch Hoek is a hidden treasure, a picturesque course in park-like surroundings where nothing compares to the tranquillity, serenity and fresh country air. 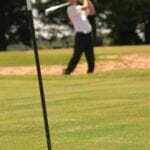 Voted best nine-hole course (Complete Golfer 2007). Visitors welcome. Corporates can also enjoy exclusive days with private catering. (033 234 4232 – S29° 21′ 42.0″. . . E30° 06′ 04.0″) Booking essential. Looking for an idyllic country retreat, a classic golf course, conference venue, and great trout fishing with all the conveniences and upmarket style of the city? 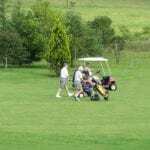 Gowrie Golf Course Estate and Accommodation in the KwaZulu-Natal Midlands is a classically built golf course – an ideal country luxury holiday venue in Nottingham Road. 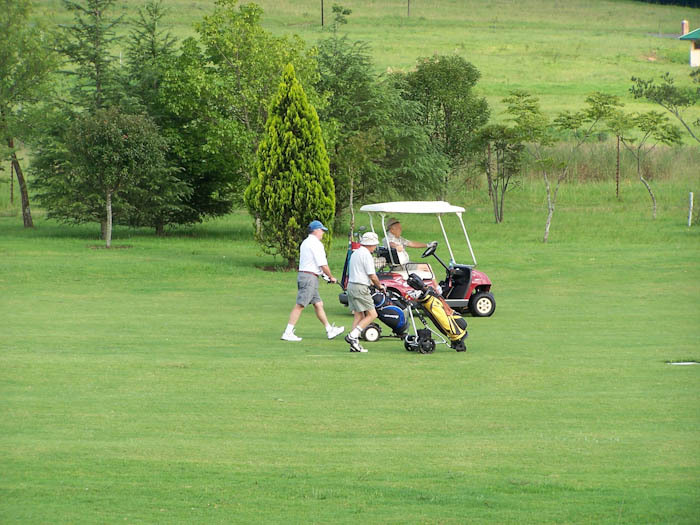 Golfing in the Midlands Meander can be enjoyed all year around, weather permitting. Booking is essential.